Gaming headset has become one of the necessity for gamers at any platform or skill level. The sound effects and the details in the games seem to play an essential role. Picking a gaming headset according to your specific needs is tricky and confusing. Helping you to get into the gaming world you’ll have to choose whether you want the headset to be wired or wireless and then you have to consider if you want to enhance the sound quality by investing in advanced functionality like virtual surround sound. Getting pin point detail in the sound can help you get better at the game and get you more wins, In this era of Battle Royale you need headsets to give you the exact and accurate information of the direction you’re getting shot from which lets you to react in less amount of time. Most of the pro players invest more than anything else on their headsets for better experience and admits that this put them in advantage over the others by just listening to the stuff happening in the game. Furthermore, you can buy these handsets using Flipkart Offers Today at discounted prices. 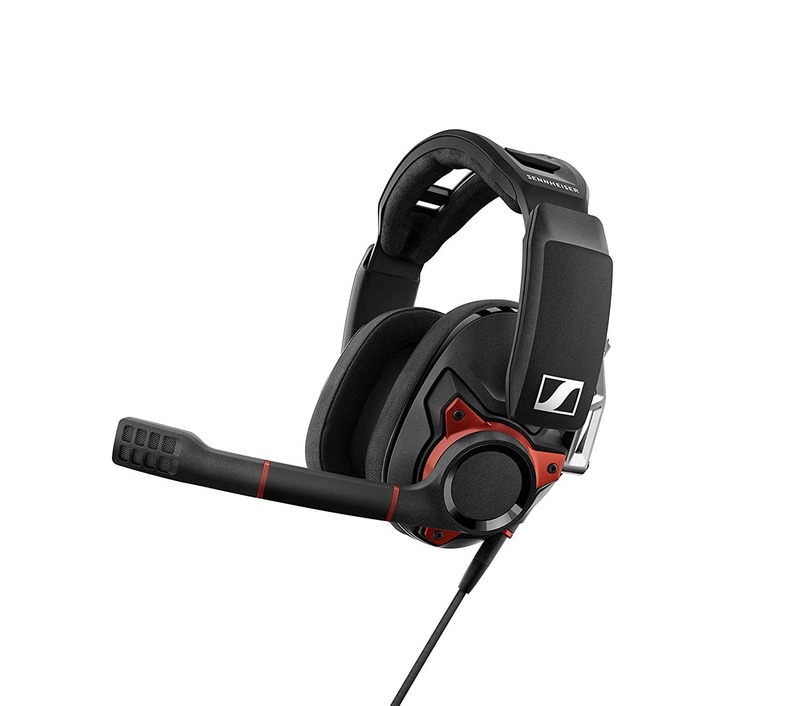 GSP 600 from Sennheiser offers best than ever noise canceling broadcast quality microphone for clear in-game communication. It has foam ear pads which mirror the shape of ear for full noise isolation preserving low frequency performance and this device has aluminum voice calls that provides exceptional detail enhancing the performance of the user. It comes with latest Sennheiser noise cancelling technology moreover the metal hinge design and changeable parts allows one to use the device for a long period of time. 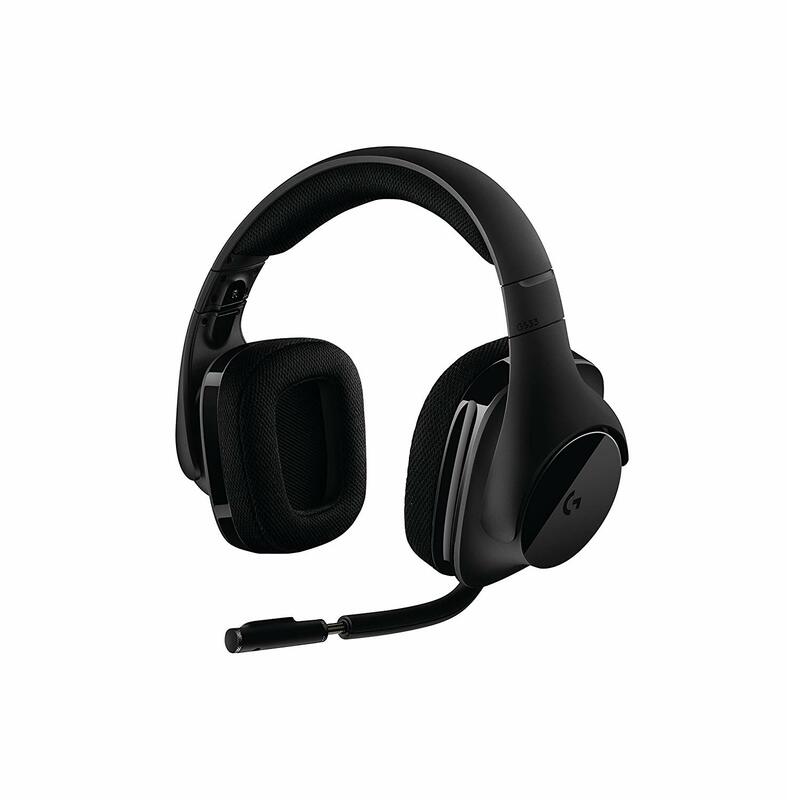 The headset comes with a set of inter-changeable cables allowing the vast use of the device with any gaming console and PCs. First off taking a look at some of the features around the headset, there is really not a lot going on making it look simple and light-weight being all plastic construction. The device comes with one and only slider type button which you will have to slide to adjust the in-game sound. There’s ample padding on top which allows it to rest on the head nicely. 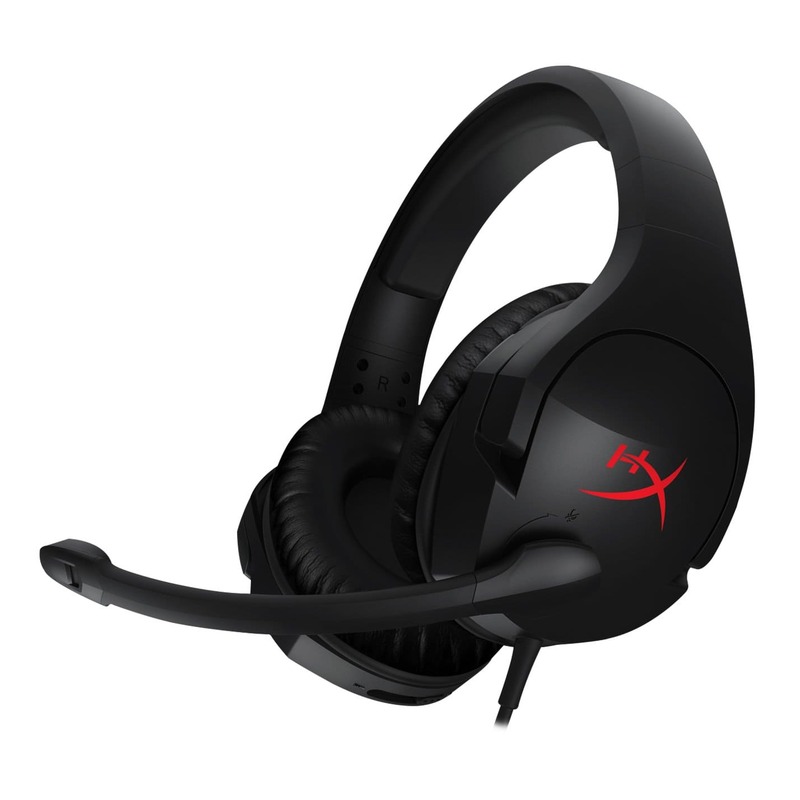 The headset comes with 50mm HyperX memory phone which is soft on your ears. Cloud stinger comes with a detachable noise cancellation microiphones for better in-game communication. 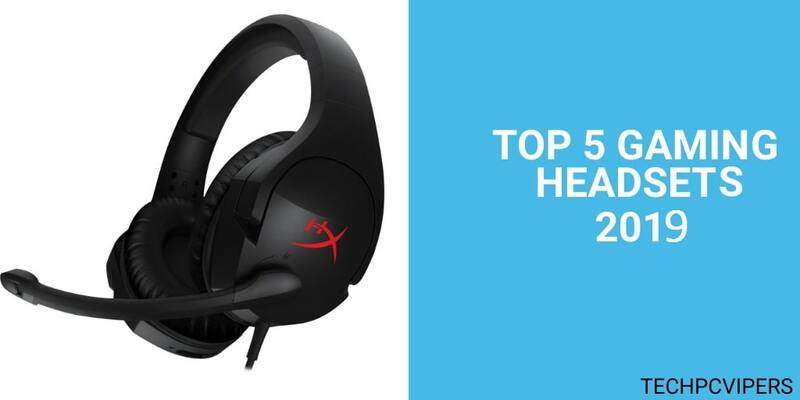 These headsets are best for long gaming hours being the most comfortable headsets available. Being made out of plastic you don’t want to rage or handle the device roughly as being available for only 50$ the device is not the best when it comes to strength. Gamers would avoid purchasing wireless gear because of the lack of dependability but recently the manufacturers are stepping up their game. Being so light in weight, these headphones are super comfortable. The padding on the head band and the ear cups is very soft and breathable making the long gaming hours less sweaty and comfortable. They have a futuristic look to them and they come with X 7.1 surround sound technology with a surreal ability to recreate the environmental effects and positional sound that game designers want you to hear. The ear cups are big enough to fit the whole ear inside for better and sharp details in the sound. 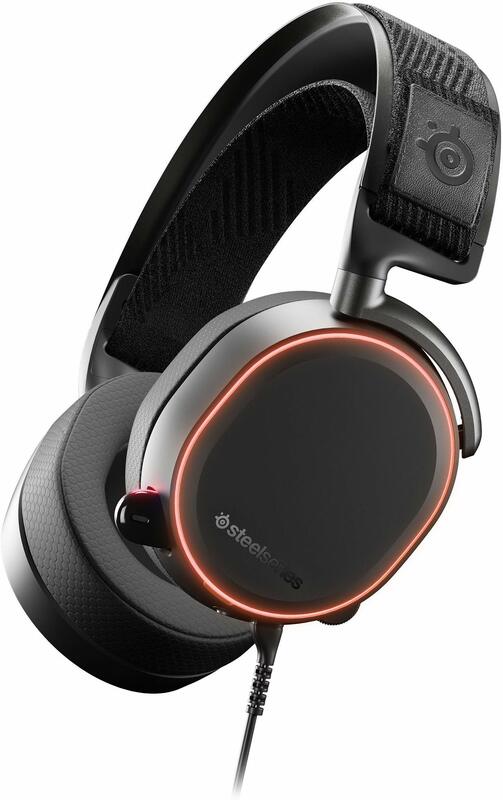 The SteelSeries Arctis 7 comes with a lag-free 2.4 GHz wireless audio with upto a range of 40 feet and 24 hours of battery life. The clear cast mic delivers studio clear voice for the best in-game communication that plays an essential role in most of the games. Background noise cancellation has been changed to make it the best ever by some modifications in the ear cups featuring athletics inspired performance fabric air weaved cushions and ski-band suspension headband for lasting comfort. The headset allows you to adjust the setting like EQ and surround sound and it can be connected to any wireless device ever produced. It has premium speaker drivers with high density neodymium magnets that reproduce high resolution audio 40,000Hz nearly double most headsets and twice what human ear can hear and arctic clear cast mic to deliver studio quality sound and exceptional background noisecancellation. Line out jack that comes with the device can be connected to a pair of speakers or to output your audio mix for streaming and you can buy this gadget using AliExpress Coupons India offer. The OLED menu lets you adjust the volume of your chat mix, in-game sound, all the other voices that you want your viewers to listen to and dial in your perfect sound with on board 10-band equalizer without installing any software. These headphones are specially made with all of the premium stuff for the best gaming experience and this headset will not let you down in any way.